SAY! 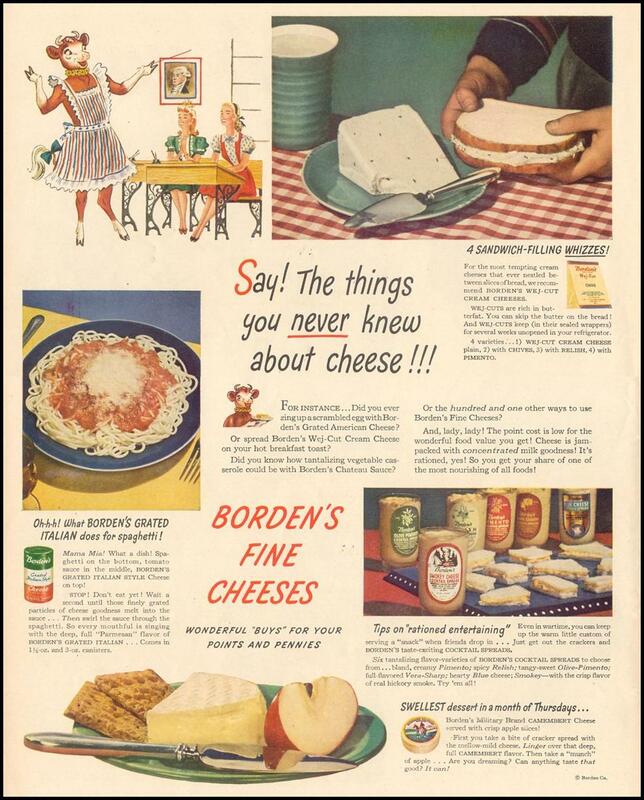 THE THING YOU NEVER KNEW ABOUT CHEESE!!! Tag Line SAY! THE THING YOU NEVER KNEW ABOUT CHEESE!! !